Does your commercial structure, residential home, or surrounding area need professional pressure washing? Give Jones Boys Maintenance a call for all your cleaning and pressure washing needs. We will work hard to restore your building facade, siding, fence, walkway, driveway and more by removing dirt, grime, stains and graffiti. 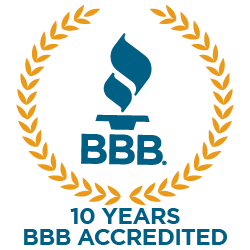 Serving the Greater Eastside for decades with thorough, cost-effective pressure washing. 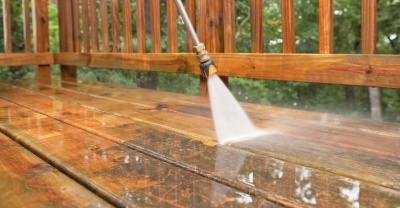 Residential Projects: For homeowners, we can provide thorough pressure washing for your house. Our residential service does not stop there. We can also use our equipment to clean your fence, driveway and surrounding concrete. We will use our pressure washing services to help recondition the look of your home or another designated area. Commercial Projects: Jones Boys Maintenance will not only clean the inside of your business and wash your windows but we have the team, training, and tools to clean the outside of your building as well. From structural pressure washing to driveway and concrete cleaning we are ready to help with your project. Keep the outside facade of your business clean and clear of grime by using our professional services. Our services will remove dirt, stains, and mildew. 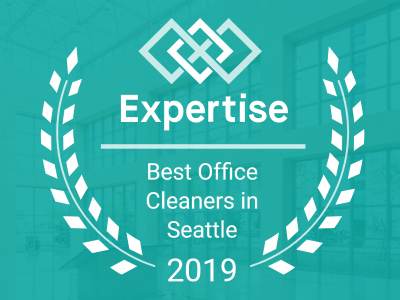 We've been providing reliable cleaning services for over 30 years, so give Jones Boys Maintenance a call today at 425-881-2977. We work hard to establish long-lasting relationships; we even have hundreds of satisfied clients and customers who have been using our services since we started in 1984. We will work with you to find the best pressure washing or another cleaning service that will fit your needs. With Jones Boys one all truly does clean it all. Decks, Fences, and Siding Too!